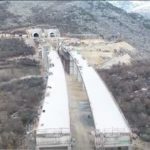 The procurement of the equipment worth €400.000 was supported by the EU from the pre-accession funds through the project “Supporting the veterinary sector.” The most modern laboratory equipment for raw milk quality control, located at the Biotechnical Faculty in Podgorica, will be one of the most important segments for improving the quality of raw milk in Montenegro and the provision of EU standards in the field. Ambassador Orav stated that the EU is Montenegro’s biggest partner when it comes to reforms in the veterinary sector. 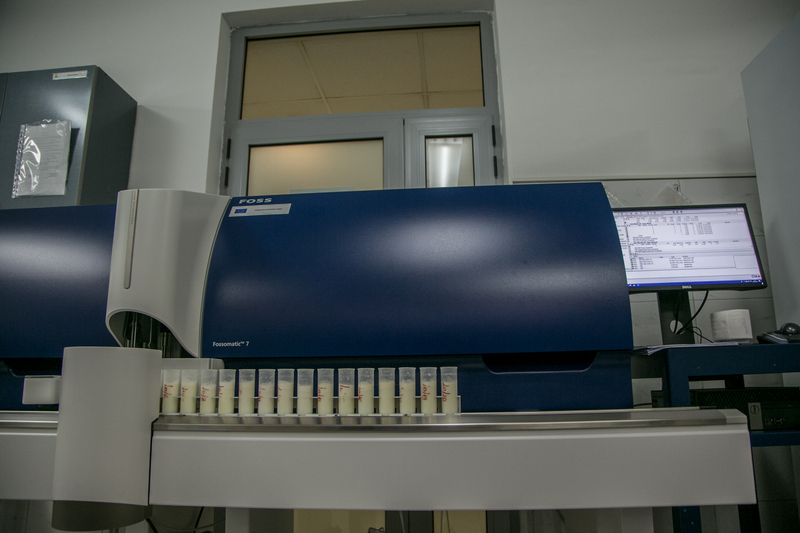 Donating modern laboratory equipment for raw milk quality control is part of a larger EU support to the veterinary sector of Montenegro, worth €2.3 million in total. “I express my gratitude to the European Commission for providing significant support for the procurement of new equipment. 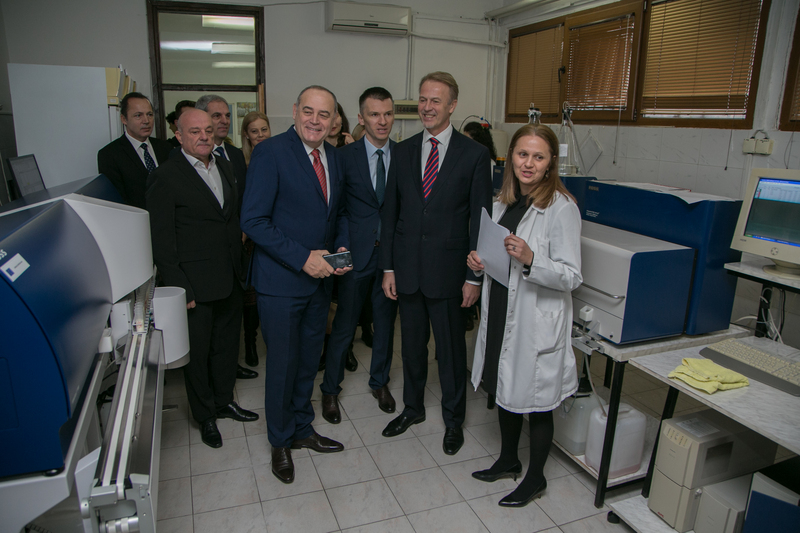 Modern equipment will further strengthen the technical capacities of the laboratory, the analysis of samples will be more precise and reliable for both farmers and milk companies, and consumers will be provided with safer and more quality milk products,” said Minister Simovic. Representatives of the Montenegrin University– Chairman of the Management Board prof. Dr Dusko Bjelica, the Vice-rector prof. Dr. Natasa Kostic, the Dean of Biotechnical Faculty Dr. Miomir Jovanovic – emphasised the importance of improving laboratory capacities for the activities of this education institution and the improvement of human resources.